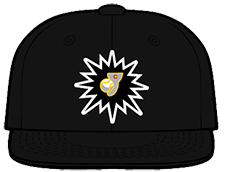 The Pecos League is an independent baseball league which operates in cities in desert mountain regions throughout California, New Mexico, Southern Arizona, Kansas, West Texas and Southern Colorado. Pecos Teams play in cities that do not have Major or Minor League Baseball teams and is not affiliated with either. The Pecos League has two divisions which stretch from the plains of Kansas to the Oceans of California to the Mexican Border of Texas. The league's high power offenses are fueled by high altitudes and smaller ballparks. The Mountain Division of the Pecos League is home to high altitude baseball where our average elevation is 4870. 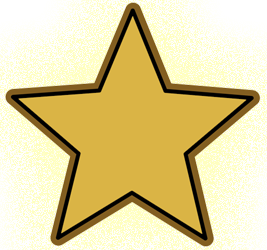 Our players come from all over the US and all over the world and are a combination of rising stars, falling stars, shooting stars and athletes with stars in their eyes. Our communities take tremendous pride in their teams. 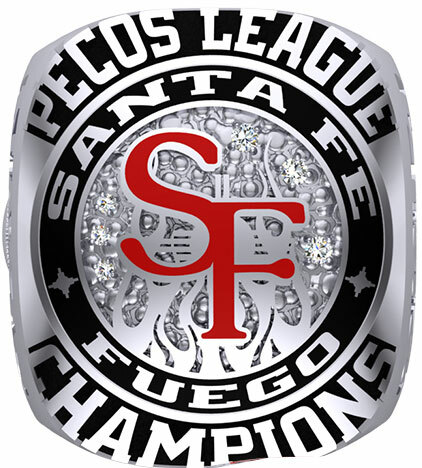 The Pecos League has promoted 412 players to higher independent and affiliated teams from 2010-2018. 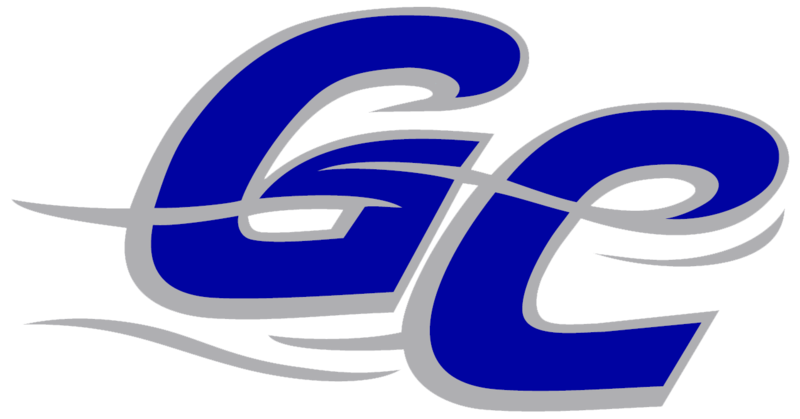 Players are signed from Pecos Spring League, Hudson River League, Pecos League Tryout Camps, and Major League Baseball Scout Referrals. Pecos League players are 25 years old and younger. The Pecos League has 22 man roster with no DH used in games. Each team roster has 11 experienced players (with a maximum of 3 veterans) and 11 rookies. 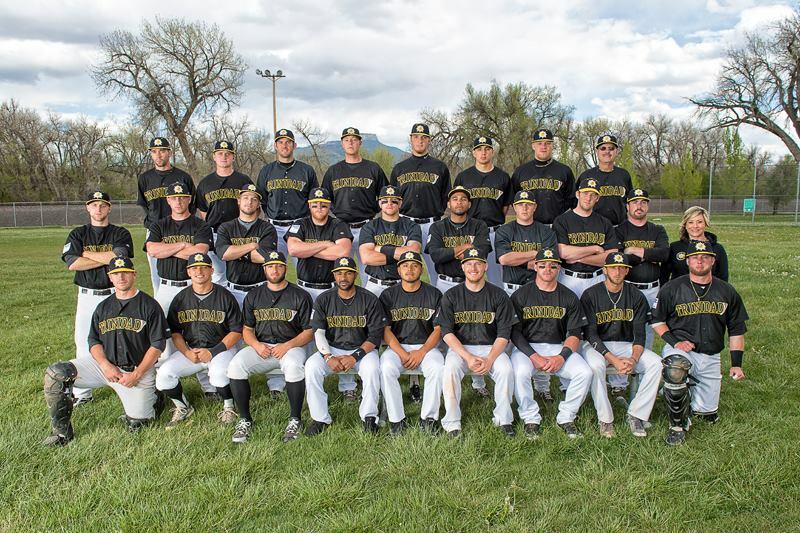 The Pecos League Regular Season is nestled in the middle of the summer from May 30-July 30. This timing leads for increased fan participation and support. 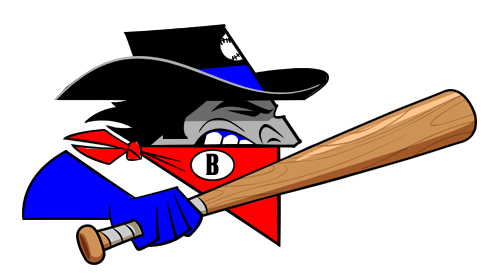 Teams/Cities The Pecos League will have the following teams for 2019 season: (Alpine Cowboys, Bakersfield Train Robbers, California City Whiptails, Garden City Wind, High Desert Yardbirds, Monterey Amberjacks, Roswell Invaders, Santa Fe Fuego, Trinidad Triggers, Tucson Saguaros, Wasco Reserves, and White Sands Pupfish). 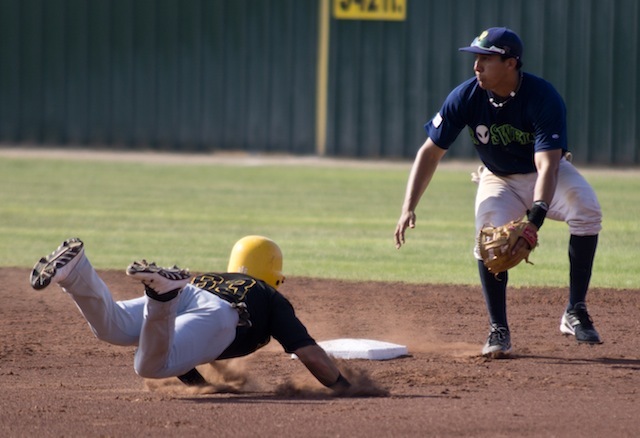 The Pecos League held its first season in 2011 with 6 teams (Alpine Cowboys, Las Cruces Vaqueros, Roswell Invaders, White Sands Pupfish, Carlsbad Bats and Ruidoso Osos) 3 of the original 6 teams are still playing in 2019. In the 2013 season 44 Blue Productions followed and filmed the Trinidad Colorado Triggers. In May 2014, Fox Sports 1 Network launched and one of its first ever shows was a six-part documentary about life in the Pecos League, mostly based on Trinidad Triggers. 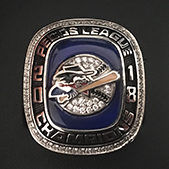 In 2018 The Pecos League operated 12 teams with the Bakersfield Train Robbers winning the Pacific Division and the second Pecos League World Series Championship. The Robbers defeated the Southern Division Champion Alpine Cowboys Invaders in the finals. The Pecos League also ran and operated two travel teams in the CanAm League named the Salina Stockade and Hollywood Stars. 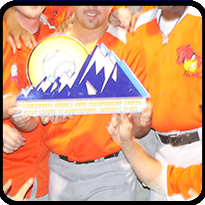 In 2017 The Pecos League operated 12 teams with the High Desert Yardbirds winning the Pacific Division and the first Pecos League World Series Championship. 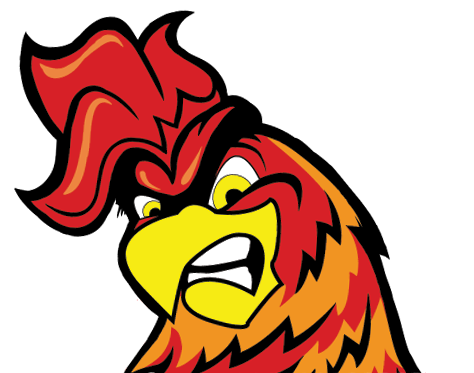 The Yardbirds defeated the Mountain Division Champion Roswell Invaders in the finals. The Pecos League also ran and operated the travel team in the American Association named the Salina Stockade. 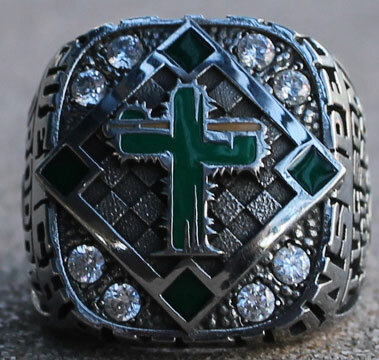 In 2016 The Pecos League operated 10 teams with the Tucson Saguaros winning both the regular season and post season title. 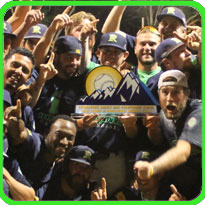 In 2015 The Pecos League operated 8 teams with the Roswell Invaders winning the post season title and the Trinidad Triggers winning the regular season title. 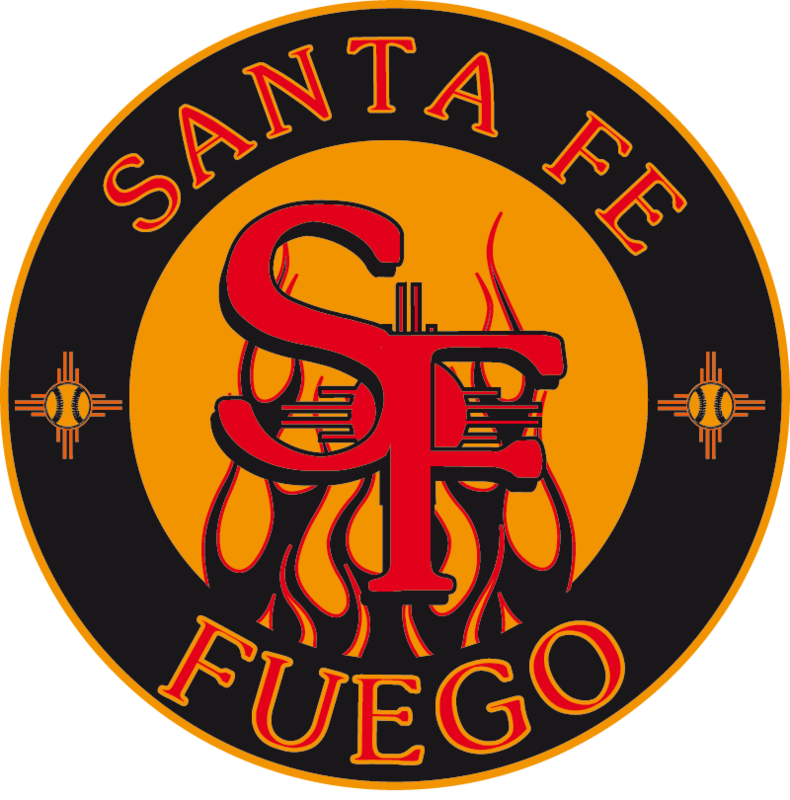 In 2014 The Pecos League operated 10 teams with the Santa Fe Fuego winning the post season title and the Alpine Cowboys winning the regular season title. 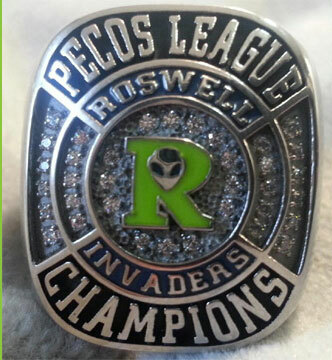 In 2013 The Pecos League operated 8 teams with the Roswell Invaders winning both the regular season and post season title. 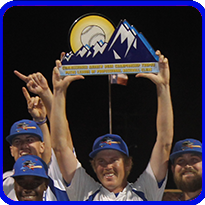 In 2012 The Pecos League operated 6 teams with the Alpine Cowboys winning both the regular season and post season title. 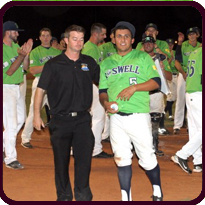 In 2011 The Pecos League operated 6 teams with the Roswell Invaders winning both the regular season and post season title. 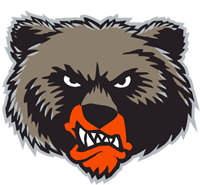 The offseason of 2018 only featured one change, The Ruidoso Osos replaced the Hollywood Stars as the leagues travel team. For the first time in league history there was no expansion team in the Pecos League. The addition of the Osos called for realignment. The Pecos League went with three divisions of four teams. Pacific Division included High Desert, Monterey, Bakersfield and California City. Southern Division included Tucson, White Sands, Roswell and Ruidoso. Mountain Division included Alpine, Trinidad, Santa Fe and Garden City. This realignment lead to the lowest amount of travel ever for the league with 6 of the 12 teams playing each other home and home series. The Tucson Saguaros left Kino Stadium for Reid Park #5. 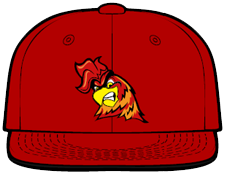 After playing day games in front of virtually no fans, on July 4th the Saguaros moved to Cherry Field where they finished the season and won the Southern Division title and re-established their fan base. 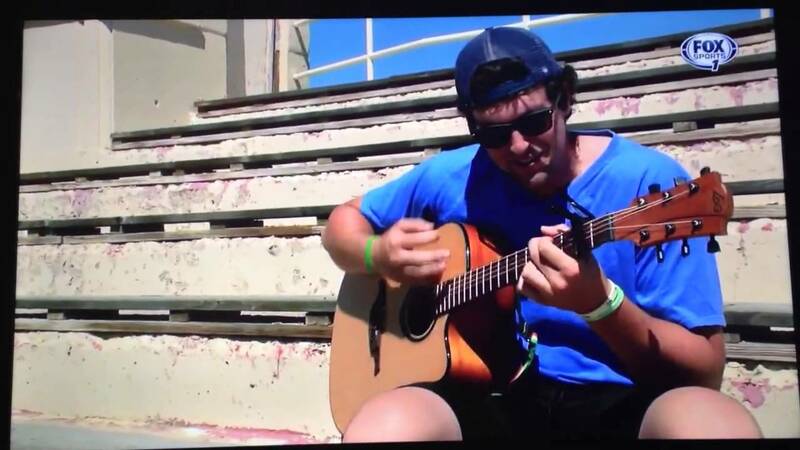 The Monterey Amberjacks played Friday-Sunday schedule in Monterey and sold beer. The Amberjacks had their best year ever. 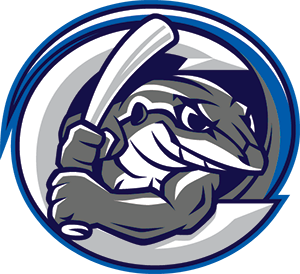 The White Sands Pupfish had their best year in attendence despite having their worst record ever. The Pecos League's salary structure changed with the America's Pastime Act minimum wage age passing right before the season. Teams now paid their players individually, the league no longer could pay players. In the playoffs it was Trinidad defeating Roswell and Bakersfield defeating California City in the first round. Alpine defeated Trinidad and Bakersfield defeated California City in the second round. Bakerfield defeated Alpine in a great 3 game series in West Texas. Trinidad hosted one of the best All Games ever in the Mountain Division. Bakersfield hosted the Pacific Division All Star Game again. On January 31, 2018 it was announced the Salina Stockade will serve as one of the two International Travel Teams in the CanAm League for the 2018 season. The Stockade will play an 18 game season from June 9 to June 26 in Canada and Metro New York City. 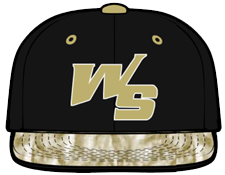 The team will be owned and operated by the Pecos League. 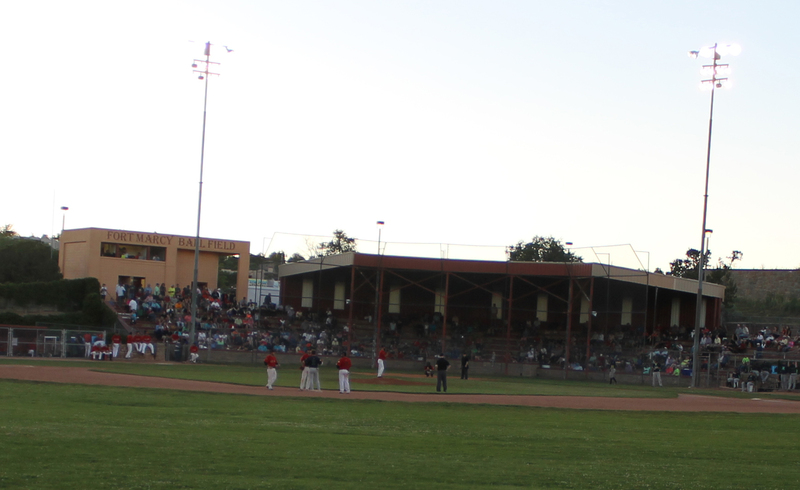 The Salina Stockade became the first Professional Baseball in history to play in three different leagues in three different years after playing the Pecos League in 2016 and the American Association in 2017. The Stockade have always been a travel team. The Stockade served as the International Travel Team in 2018 along with the Dominican Republic. The Stockade will play all six Can-Am League teams one three game series in the month of June. At the halfway point of the season the Stockade where 3-6 with several close losses and the Dominican Republic team was 0-9 blown out in every game. The CanAm League decided to remove the Dominican Republic team and have the Pecos League run both travel teams. The Pecos League activated the Hollywood Stars who played the 2nd half of the season in Quebec/Ontario. The off season of 2017 changed the entire footprint and the future of the Pecos League forever. The Pecos League traded its Kansas identity for four teams in California. The Pecos League went from 10 teams to 12 teams and moved 4 teams into California. Once a desert league with mainly New Mexico Teams, the Pecos League now had teams in six states and three time zones. There were teams on the Coast Line of California to the Plains of Kansas to the Mexican Border in Texas and all points in between. On July 22, 2016 MiLB announces Class A realignment with Two teams will shift from California League to Carolina League in 2017. The two teams were Bakersfield, California and High Desert, California. This realignment left these two cities without any form of professional baseball. When the news was announced representatives from Bakersfield connected with the Pecos League about possibility of hosting a team in Bakersfield in 2017. 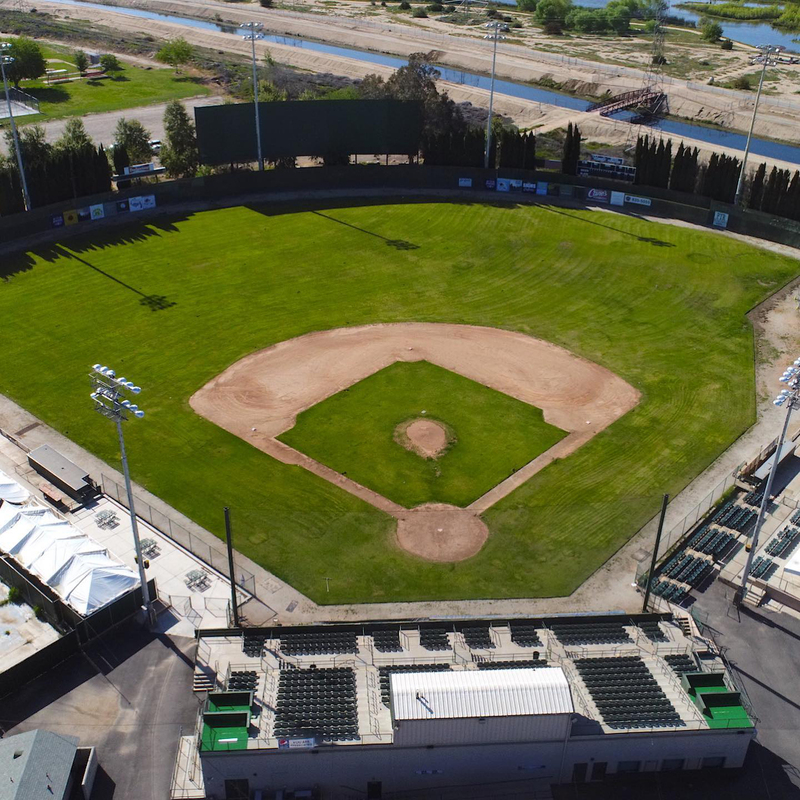 In early December of 2016 the Pecos agreed to be the primary tenant of historic Sam Lynn Ballpark. 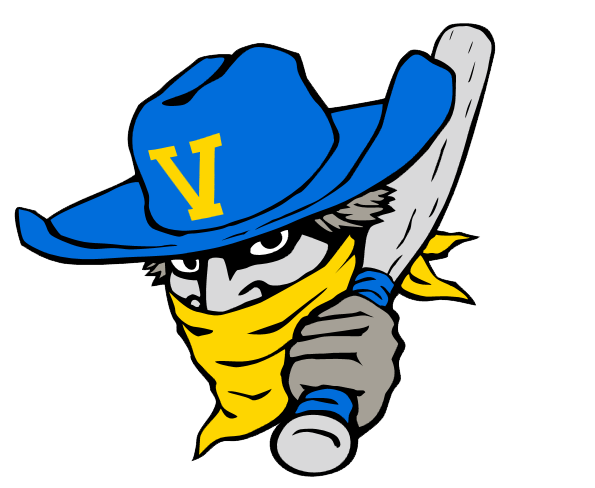 The Pecos League moved the Train Robbers Name from Topeka to Bakersfield. This keeps the history of the Train Robbers alive. Adelanto (High Desert) leased their stadium to San Bernadino Fairgrounds who agreed to allow baseball in Mavericks Stadium despite litigation from their previous Cal League Team as long as the stadium were open to other outside events. Based on mileage and travel the Pecos League would have to create an entire division of four teams in California. Finding cities in California that have ballparks without Professional/College summer teams is very tough. The Pecos League was looking for a city directly in between Adelanto and Bakersfield with a ballpark suitable for professional play. That city didn't exist. California City had recently installed state of the art Musco Lighting in their City Ballpark but had no stadium, no surface, just lights. It was exactly in the middle of Bakersfield and High Desert. On January 10, 2017 the City along with private donations agreed to host the California City Whiptails. The infield and seating would be completely rebuilt by the time that season would be in gear. California City proved to be a good city despite its small dimensions of its park. Monterey California was a location that leagues had attempted to play in for decades. 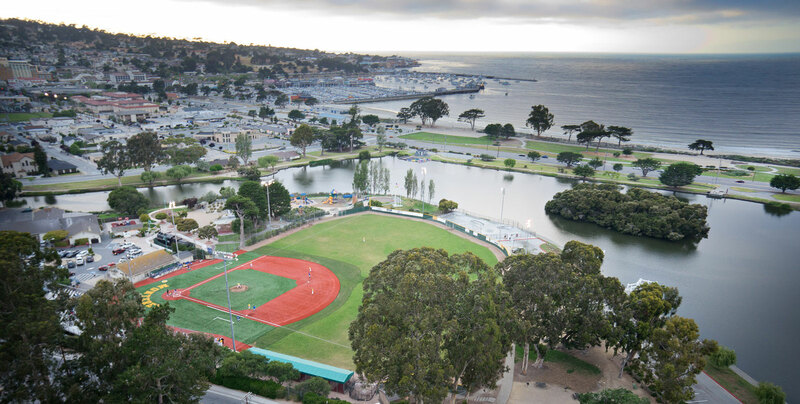 Every College Summer League or Independent League had attempted to locate a team in Monterey. 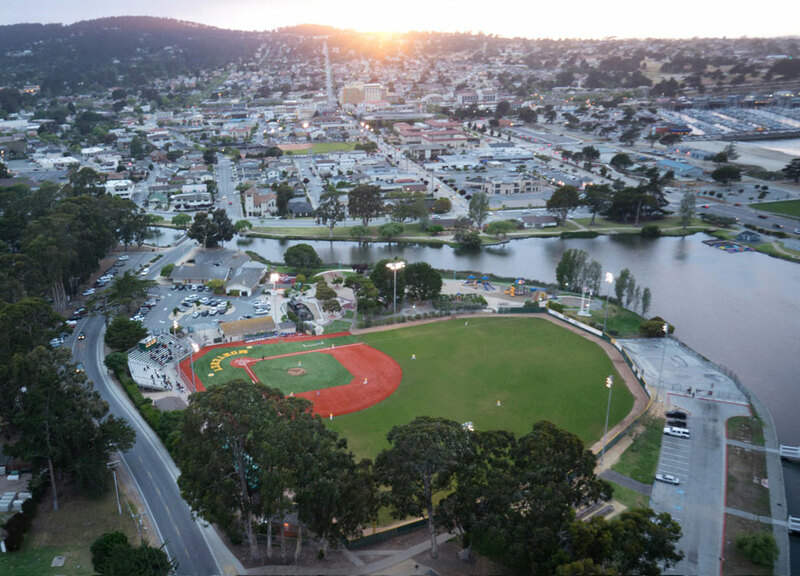 The City never would allow a team to play in its Sollectio Ballpark because of high demands for non baseball events and it being the only public park in Monterey. Its Dennis the Menace Stadium is clearly one of the most beautiful places for a baseball park in the entire country. It sits at the mouth of Monterey Bay and has a new fieldturf surface. Monterey has never accepted any high level teams because of scheduling issues. Like other Pecos League cities, Monterey's scheduling would be a huge issue. On January 17, 2017, The City of Monterey allowed the Pecos League to play 16 games all on Saturday and Sunday Nights in June and July for the 2017 season. 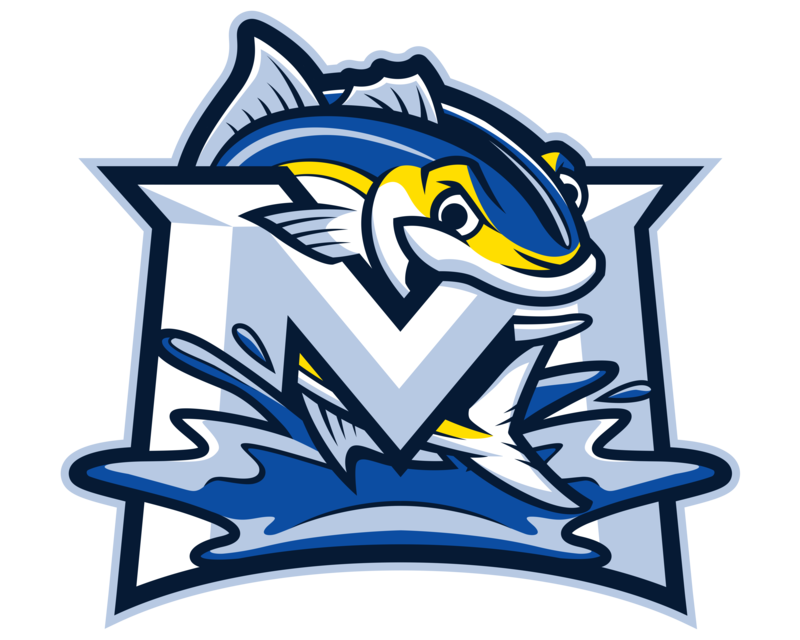 The Pecos League would enter an expansion team called the Monterey Amberjacks and play three game series with Monday Night games being held in Hollister. 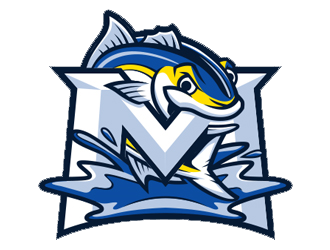 The Amberjacks had a very successful season in 2017. Tucson again lead the league in attendence. The Hollywood Stars would be the travel team playing one game in Griffith Park and replaced the Salina Stockade on the schedule. The Pecos League now has two divisions of six teams. The teams would not play out of division and travel was great. 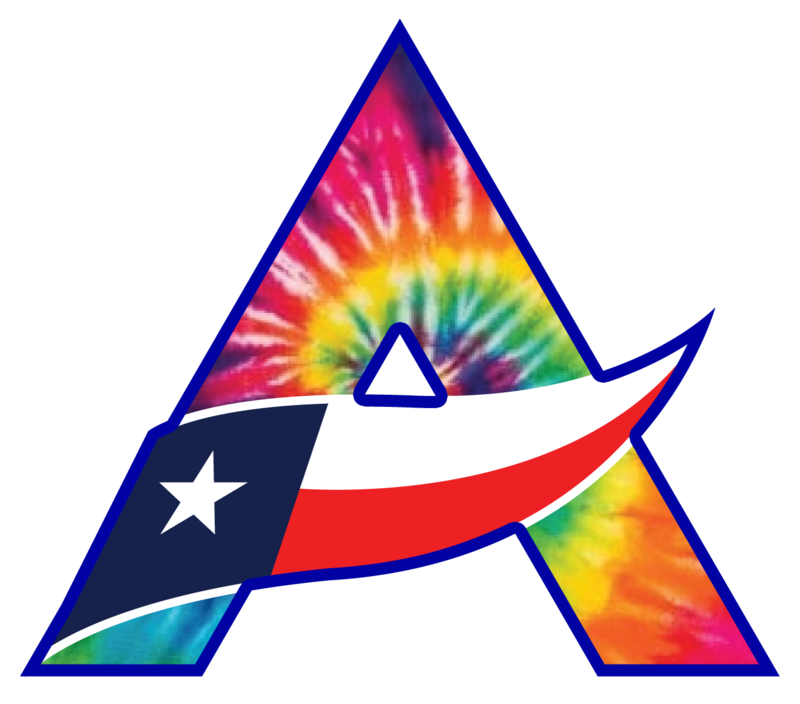 On May 3, 2017 it was announced that the Pecos League would be running the travel team in the American Association. 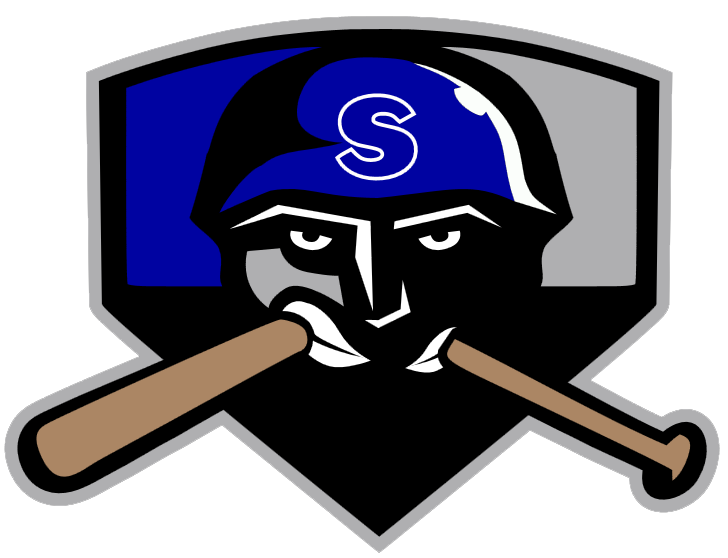 The Salina Stockade were reformed as a American Association Travel Team. The Laredo Lemurs folded due to their owner being locked out of her ballpark and a major FBI border sting. The League had limited options and limited time. In a joint agreement between the City of Salina, the American Association and the Pecos League it was agreed to use the name Salina Stockade. Salina was a great geographic location in between Kansas City, Wichita and Lincoln. 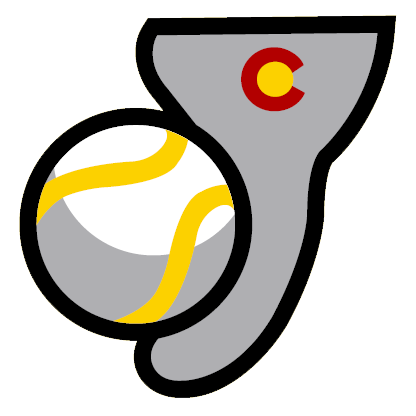 The Pecos League would own and operate the team under a private agreement in the American Association. 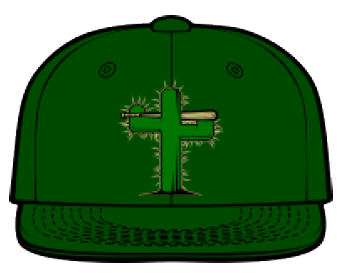 The team would be a Pecos League Team operating in the American Association. 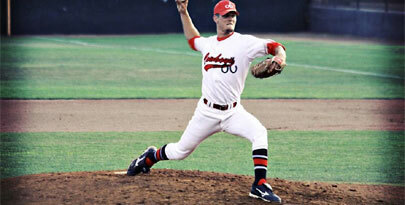 The team would wear the exact jerseys and hats with grey pants being worn every game. The team had almost no chance to be competitive in the first month as they lost the majority of their games. Things changed from June 1 on as the Pecos League allowed 10 of its players to be called up. The Stockade started to win and be competitive in the majority of its games. In the offseason of 2016 the Pecos League finally added Tucson to the Pecos League. In 2016 the Pecos League returned to 10 teams adding Tucson, Arizona and playing in Kino Stadium. Although it was obvious the cost of playing in Kino wouldn't last forever.. Kino was by far the best stadium the league had and set the leagues attendence record and drew 8720 fans for 4th of July. 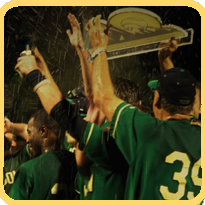 The Saguaros won the league championship and the Regular season title. Kino Sportsplex instantly became the GEM of the Pecos League. Tucson wasn't the only Arizona city that benefitted from the Pecos League. 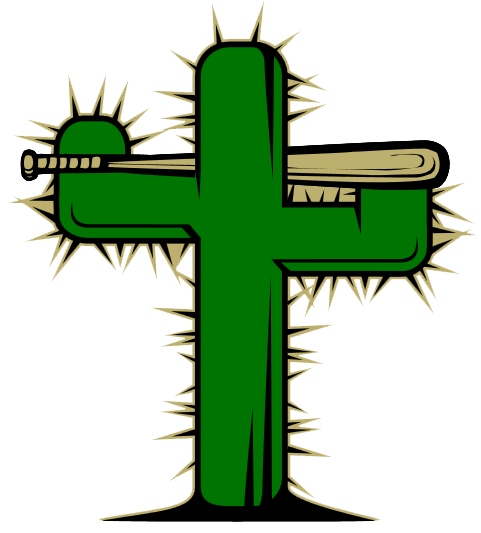 The Tucson Saguaros played all of their Sunday Games in Bisbee and had great crowds and a great atmosphere. The Roswell Invaders, Trinidad Triggers, White Sands Pupfish and Alpine Cowboys all had good attendence and support years. Las Cruces had a structural issue to their stadium in January that did not allow the team to play in 2016. 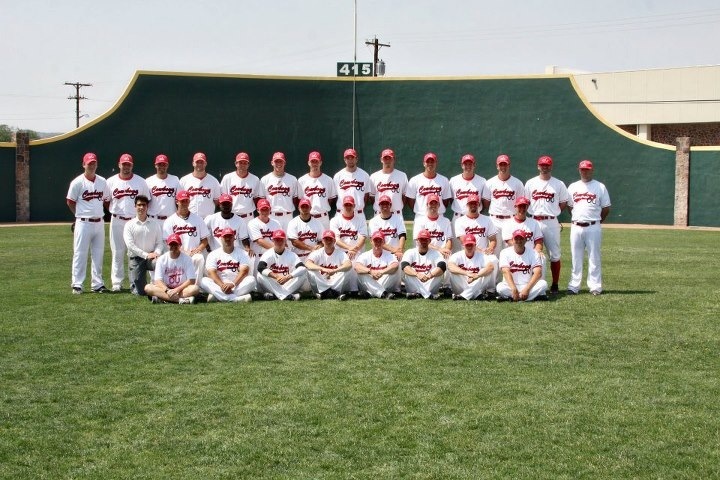 The Pecos League added Great Bend in their place. The Pecos League also added three more cities in Kansas to compliment the Garden City Wind. The Great Bend Boom, Salina Stockade and Topeka Train Robbers. Salina played in a great stadium in Dean Evans and immediately had attendence and community support, despite only being offered a limited amount of home games. Topeka set the all time record for lowest attendence in league history and finished dead last in every attendence category. 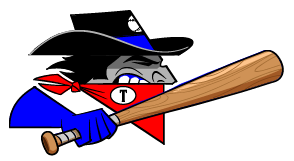 Due to long travel distances for opposing teams the league put the Train Robbers on the road for July. 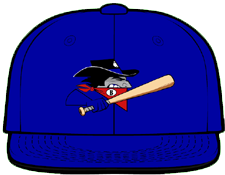 The league supported the team until the end and the Train Robbers made the playoffs before losing to Trinidad in the first round. Salina did great and would host an American Association Team in 2017 before pulling the plug due to lack of dates in their stadium. 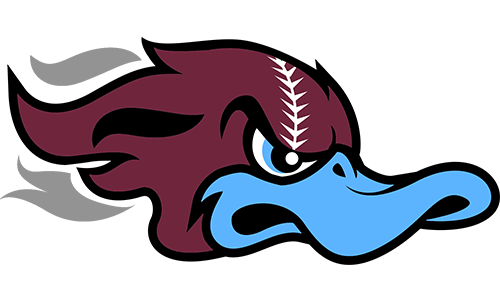 Great Bend played one season and it allowed the City of Great Bend to get a Jayhawk League Team which they had been trying to get for years in 2017. 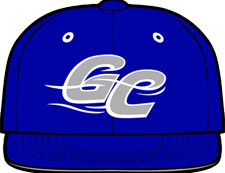 Garden City had their best year ever, the Wind won the Northern Division Regular season title before losing to Trinidad in the first round. They would be the lone team left in Kansas in 2017 and going forward. The Great Bend Boom where the other expansion team. 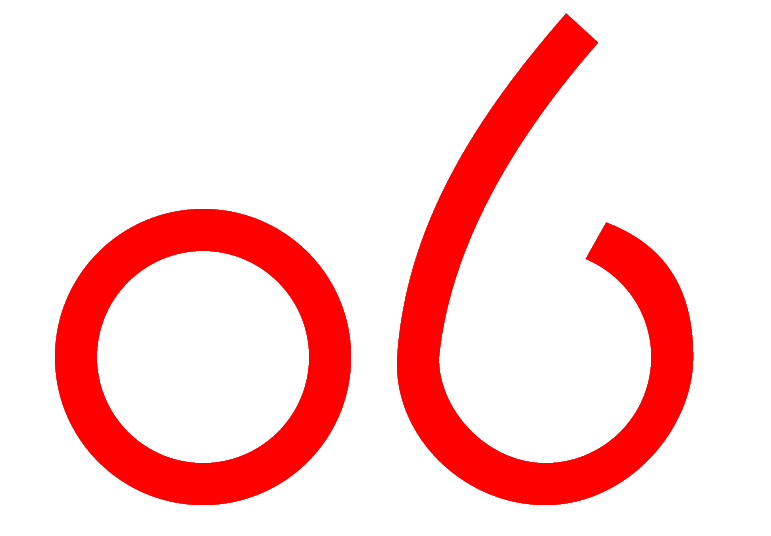 Tucson set the league record for wins with 51. Tucson lead the league in attendence. In 2015 the Pecos League really began to turn the corner. The league strictly enforced a 22 man paid roster. The League implemented a 25 and under age limit. The league dropped Raton, Bisbee and Douglas immediately when the season ended. The City of Raton no longer wanted a losing team in Trinidad's shadown. Having gone 1-24 against the hated Triggers in two years was enough. Raton had some good support but the was outgrowing the City. The American Association teams were fully taking the Pecos League serious and thus swept the Pecos League 3 games to 0. The Wichita Wingnuts replaced the El Paso Diablos on the American Association Exhibition Schedule Slate. 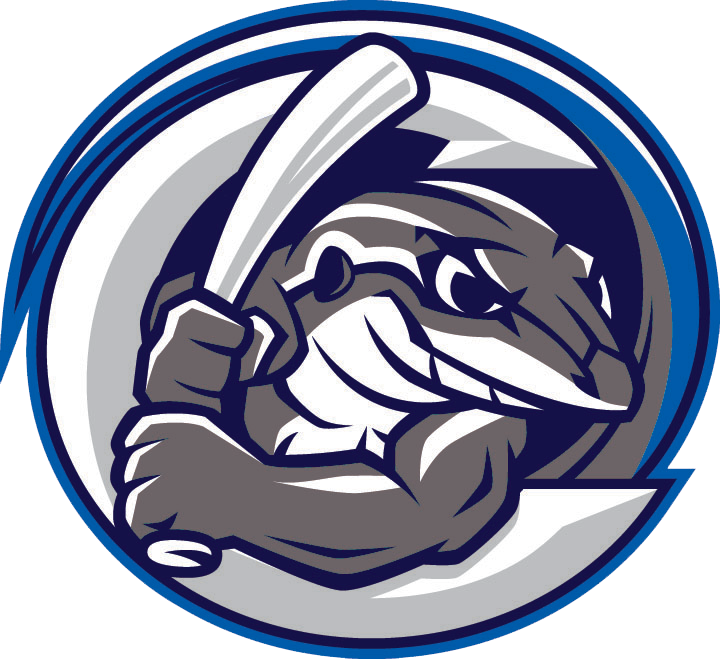 The Wichita Wingnuts beat the Garden City Wind 7-4 in Lawrence Dumont Stadium. The Amarillo Sox beat Garden City 5-1. The Amarillo Sox beat the Las Vegas Train Robbers 5-4. At the advise of Norm Cutliff the Pecos League made a major turn. Norm was the founder and biggest supporter of the Taos Blizzard. Norm advised Andrew Dunn of the Pecos League to leave Taos for Garden City Kansas. Norm believed the economic climate in Taos would never support a team the way that Trinidad or Santa Fe did. He was a huge Pecos League Supporter and believed the League would do better elsewhere. The Pecos League added Garden City Kansas and for the first time in thirty years players were transported by train to games. Garden City was the only team in history to play on artifical turf infield. Also they played at the lowest elevation in league history. The Wind established a great fan base and the move to Garden City turned out to be a great one for all involved. The Pecos League brought back Las Cruces and had a great level of play from top to bottom. The Southern Division had a playoff race that went down to the last day. 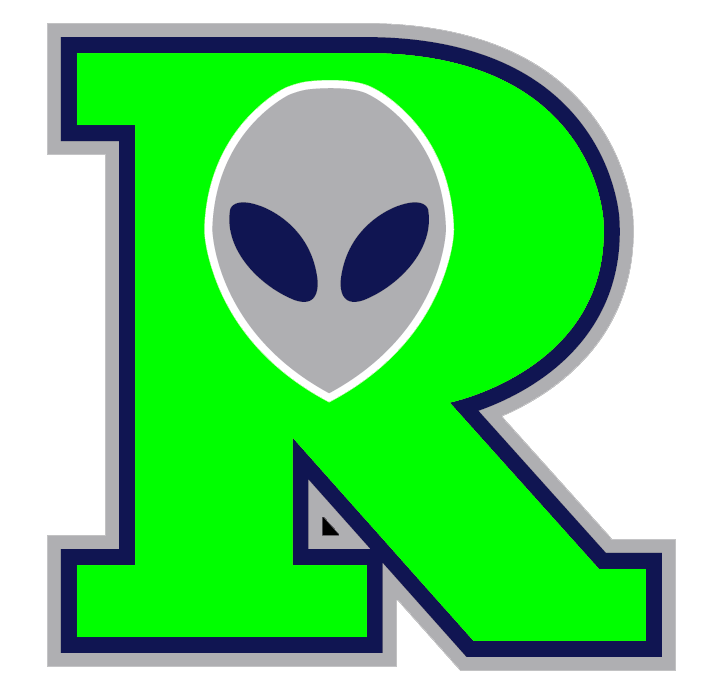 The Roswell Invaders made the playoffs beat Alpine in the first round and beat Santa Fe in the finals to win their 3rd championship in five years in the league. 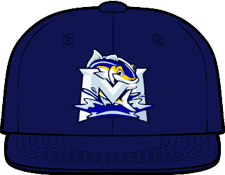 The White Sands Pupfish worn MJM on their jersey the entire season while Matt McNeile was alive. McNeile had no known illness but suddenly died on August 1, 2015 in his Alamogordo home. His legecy will not be forgotten. 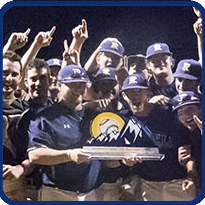 2015 was the best year in Pupfish History. The Fish were in the playoff race until the last day. Las Cruces returned to the league. Their attendence improved slightly from 2012. The All Star Game was hosted in Santa Fe. Santa Fe lead the league in attendence. 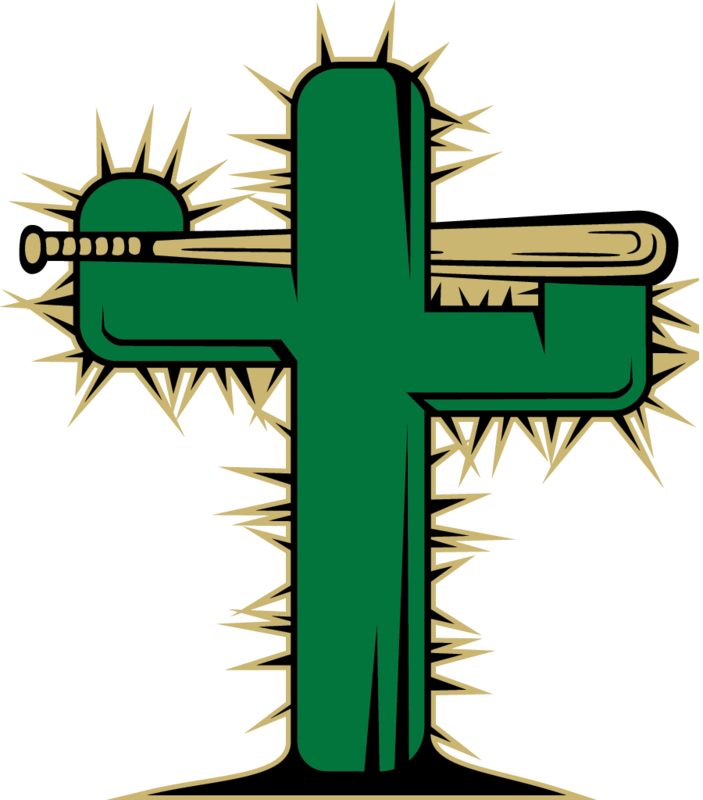 The move of the Padres to El Paso happened and the Pecos League attempted to move to Tucson but instead had teams on border towns of Bisbee and Douglas. All teams from 2013 returned with the addition of two Arizona Teams. The league went to two divisions of five teams. There was no battle at all for playoff positioning. ALpine, Trinidad, Roswell and Santa Fe had the playoffs locked up from Spring Training. This lead for lower interest from fans. There had been a great playoff race in 2013. 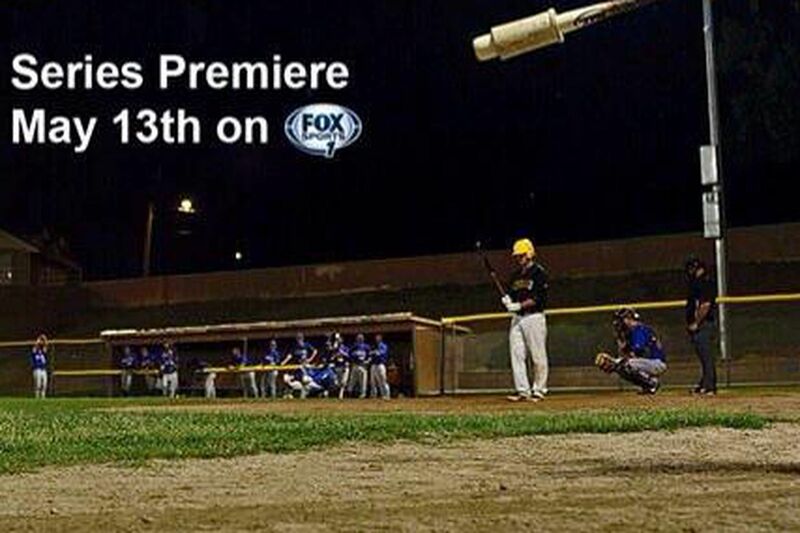 The Pecos League TV Show aired on Fox Sports 1. Jon Edwards made his major league debut with the Rangers. He was the first player in Pecos League history to play in Major League Baseball. Arizona didn't work well for the Pecos League. Douglas turned out to be the worst market in the history of the league. Bisbee didn't do much better until the 2nd half of the season. The El Paso Diablos were gone so the only American Assoication game was between Raton and Amarillo in which Amarillo won. 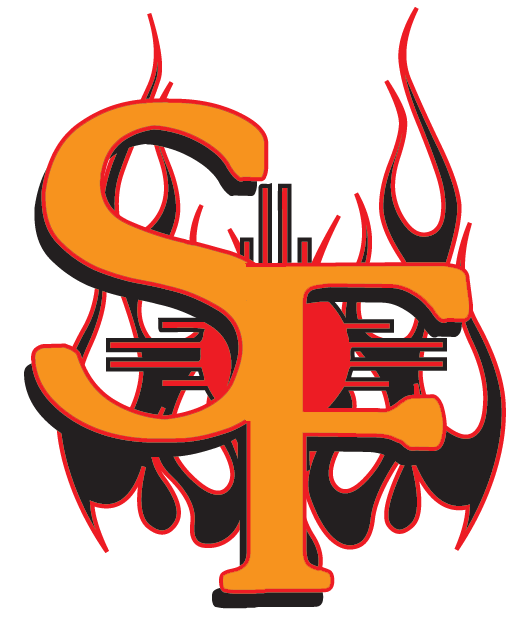 Santa Fe beat Trinidad in a three game series to advance to the finals. Alpine beat a Roswell team that many believe was the best team in the history of the Pecos League. Santa Fe beat Alpine in tough three game series. 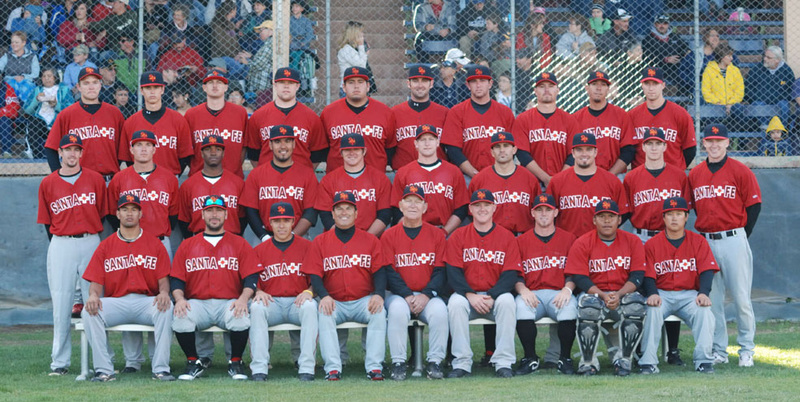 This was the first road team to win the Pecos League Title. The All Star Game was hosted in Santa Fe. Santa Fe lead the league in attendence. 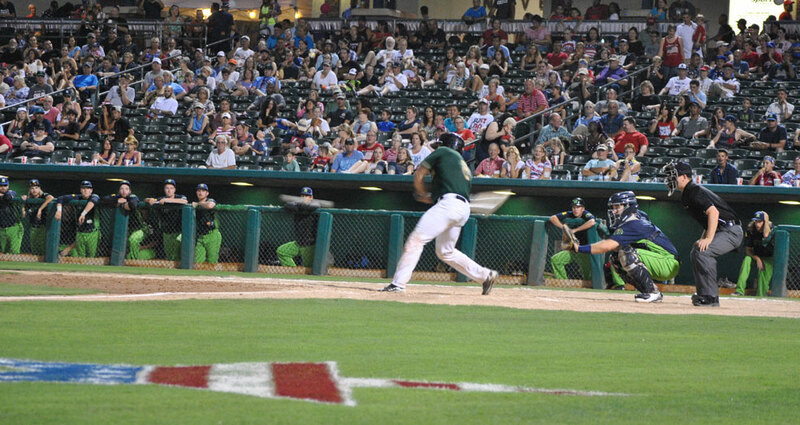 The 2013 Season will be the season always remembered for filming of the Pecos League TV Show. 2013 the league removed Taxi Players for good. 2013 also marked the first year of the Rawlings Baseball and no more composite bats were allowed. The DH was removed for good from the Pecos League. 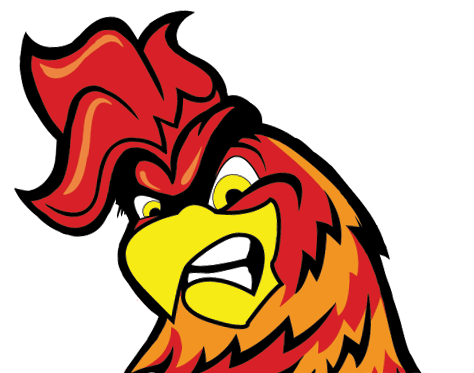 The League began to offer full website stories for all of its games. The Trinidad Triggers were filmed on a reality TV Show. Cameras followed them 24 hours a day and at every game. The show aired in May of 2014 and very popular on Fox Sports 1. The Taos Blizzard were added as a travel team ran by the New York State League. 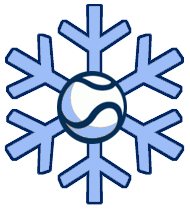 The Blizzard lived in Las Vegas, New Mexico and carried as many as 70 players on the roster. The New York State League withdrew from the league after making 6 payrolls. This would be the last ever non league owned/operated team. The Raton Osos and Las Vegas Train Robbers joined the league. All of the teams in the Northern Division were within 3 hours of each other. 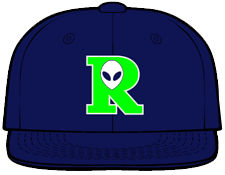 The Roswell Invaders had the best season in Pecos League History with 50 regular season wins they did not lose a playoff game to win the Pecos League Title. The Invaders set new standards and redefined the structure of teams. Chris Ebright brought in a team of entire rookies and dominated the older slower Pecos League Teams. 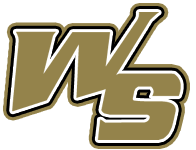 It was because of the success of the Invaders and the popularity of their players in the Community that an age limited was implemented for the 2014 season. The Trinidad Triggers were filmed on a reality TV Show. Cameras followed them 24 hours a day and at every game. The show aired in May of 2014 and very popular on Fox Sports 1. Roswell set the league record for wins with 50 and didn't lose a playoff game. The All Star Game was hosted in Santa Fe. Santa Fe lead the league in attendence. The Pecos League took a major step forward in many areas. The league went with two full time umpire crews for the first time. Andrew Dunn decided to own all teams in the league with the exception of Alpine bringing in the Santa Fe Fuego and the Trinidad Triggers. Private ownership just would not work at this level. 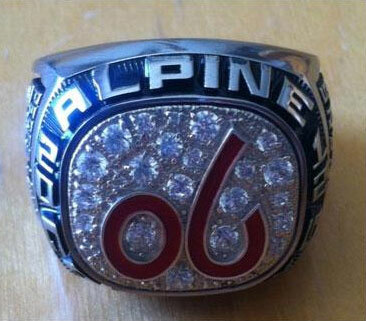 Alpine was granted a permanant membership with their 501 c.3 board and Kristin Cavness took the team over. Pueblo Colorado and Del Rio did not allow the Pecos League to play in their stadiums due to youth conflicts. She was grand daughter of Kokernot, who built Kokernot Field. The DH was added for this season. The Pecos League hired league umpires. The Pecos Spring League was formed as a source for players. The White Sands Pupfish shut out the El Paso Diablos in Cohen Stadium 6-0 behind a gem from Curtis Camili. 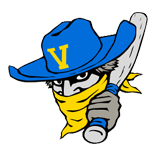 The Vaqueros lost 16-9 to the Vaqueros in Apodoca Park. The game marked the only time in league history an American Association team played in a Pecos League Stadium. Apodoca Park's surface was 10 times better than multi purpose Cohen Stadium. 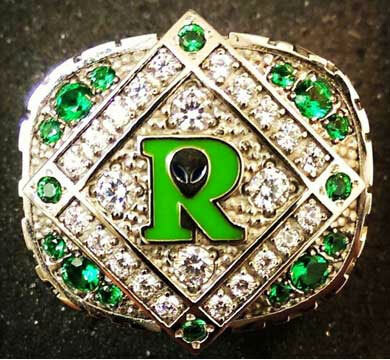 The Roswell Invaders nearly fell apart their field manager was constantly causing problems and caused an uproar in the Community. The Pecos League signed a contract with Rawlings to have its own baseball created. 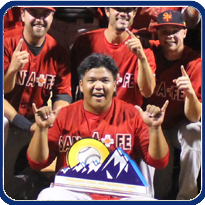 The Trinidad Triggers had a great season bringing Pro Baseball to Southern Colorado for the first time. Charley Short signed with the New York Yankees from the Roswell Invaders. 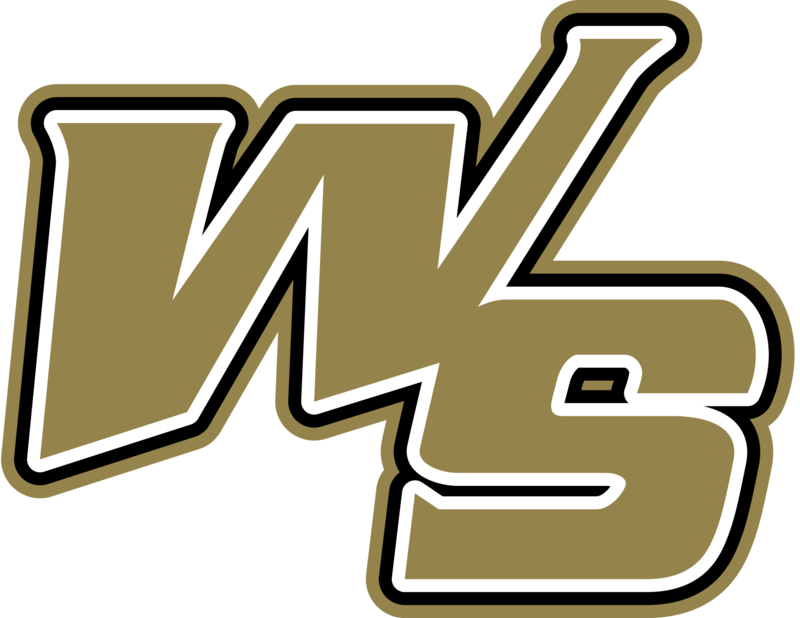 Numerous players were traded to Frontier League or American Association Teams. Gone were the Ruidoso Osos and Carlsbad Bats. Several players were signed with affliated teams in the 2012 season. The league footprint expanded massively with the addition of Santa Fe and Trinidad. 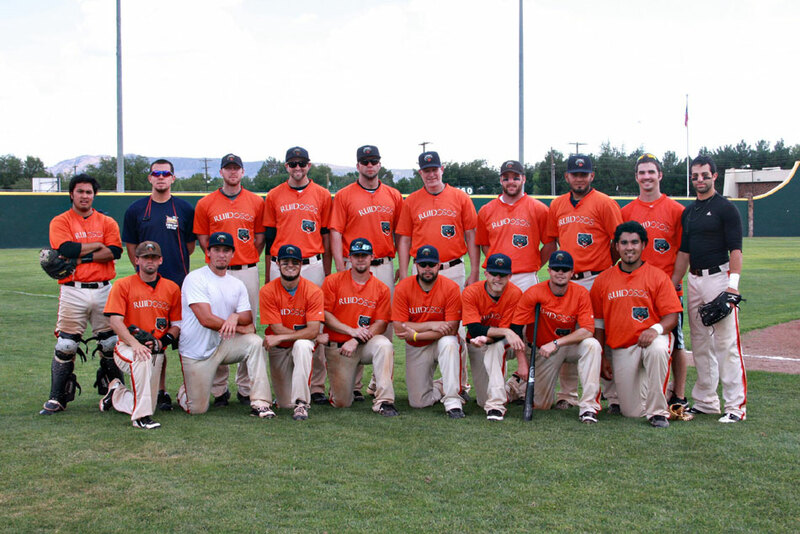 The Alpine Cowboys beat the Las Cruces Vaqueros in the Championship Series. The All Star Game was hosted in Alamogordo. Santa Fe lead the league in attendence. 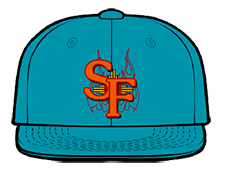 In the Summer of 2010 Ryan Stevens, Donnie Randal, JR Smith, Andrew Dunn and Chris Schmidt met in Van Horn, Texas to discuss options on how to start an Independent League that would continue the Big Bend Cowboys and the Las Cruces Vaqueros of the Continental League. 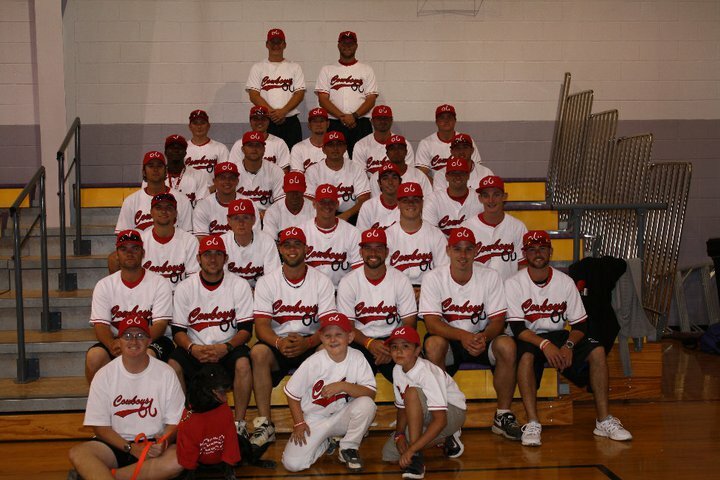 The Continental Baseball League announced it would cease operations after the 2010 season. 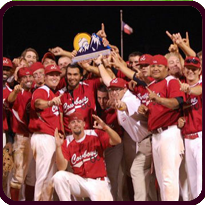 The Continental Baseball League played from 2007-2010 in the Dallas/Fort Worth Metroplex, Houston and East Texas. Dunn agreed to own two of the teams. 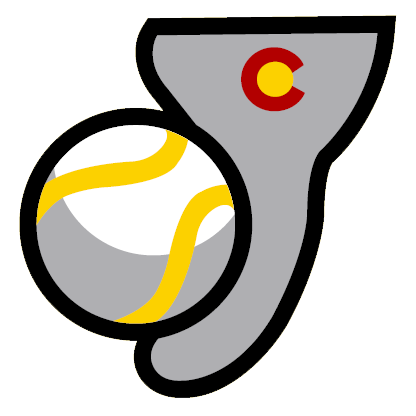 The Pecos League had immediate major improvements over the Continental League. 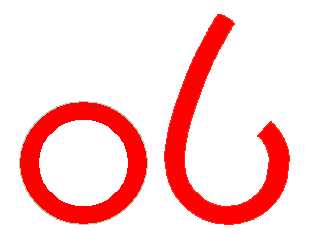 The Pecos League joined on as one of Pointstreak's Pro stats partners. The League moved its centerpoint to Las Cruces, New Mexico from Dallas. There would be no DH which forced pitchers to hit. Many players wanted a chance to pitch and hit this was happen medium. The new league was formed and the league was called the Pecos League. Named after the Pecos River which Ran from Clovis to Del Rio. Andrew Dunn was the sole owner of the Las Cruces Vaqueros and was the commisioner of the Pecos League. Roswell New Mexico finally got professional baseball. Bob Ward of Alpine was the league advisor. 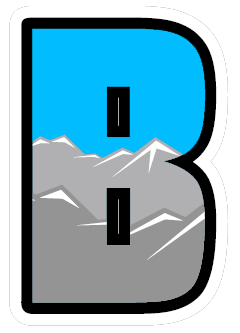 The Big Bend Cowboys were disbanded and resurfaced as the Alpine Cowboys and had a completely new ownership under Ward. 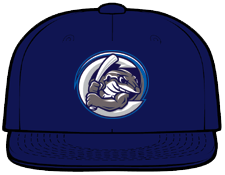 Matt McNeile agreed to allow the Coastal Kingfish to be a full time team in Alamogordo and named the team the White Sands Pupfish. 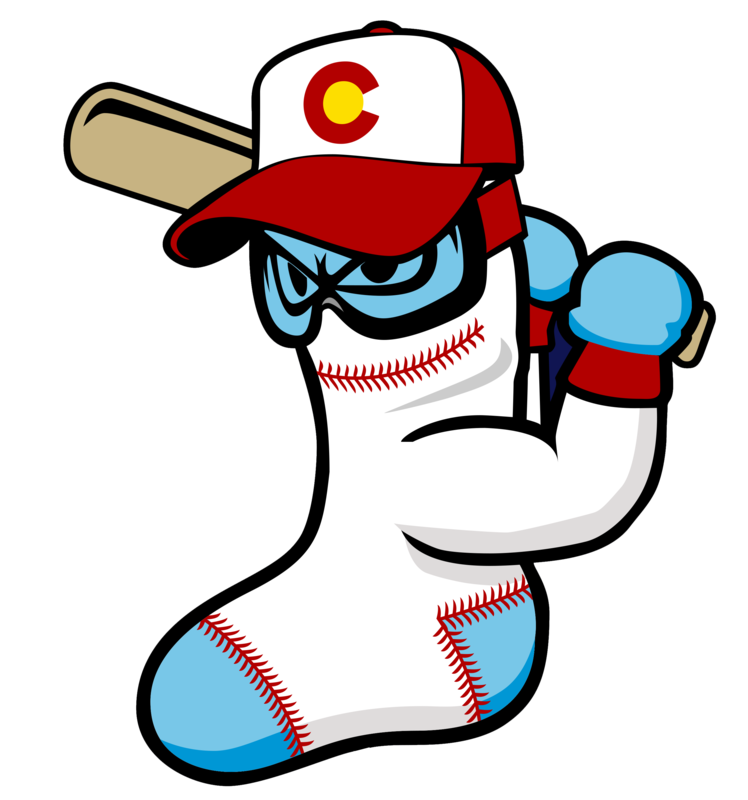 The League was originally set to have six teams and originally slated in: Alpine, Las Cruces, Roswell, Alamogordo, Clovis and Bisbee. 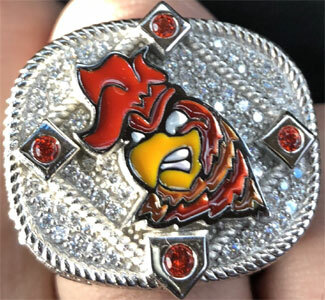 Andrew Dunn agreed to own all New Mexico Teams and the Non-New Mexico Teams would have private ownership. Tom Mosher from Bisbee refused to play road games or pay any league dues and Clovis New Mexico wanted $50,000 for their ballpark. Carlsbad would not allow a team to play in any of the city fields. 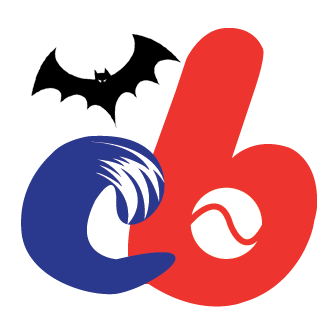 Their team the Carlsbad Bats would strictly be a travel team. Despite their ideal location in between Alpine and the rest of the league, they did not want outsiders in their town. Dunn then moved Clovis to Ruidoso and Bisbee to Carlsbad. Ruidoso and Carlsbad replaced the two cities and the Pecos League played the 2011 season. The first ever Pecos League Game occured in Cohen Stadium when the Roswell Invaders defeated the El Paso Diablos from the American Association 10-7. This game was an exhibition game but showed fans and players that the Pecos League wasn't the Continental League. 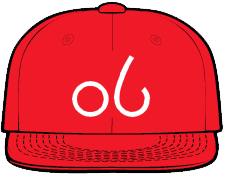 The Diablos were the mighty team in the region and many thought they would run rule the Continental Baseball League Team. The Invaders would play an exhibition game against the San Angelo Colts of the United League two weeks later in which they lost.